Let’s start with the key number: 630 horsepower. That’s right. Oh, and some other impressive numbers: 5,998 cc DOHC 65-degree V-12 engine, a six-speed Cambriocorsa paddle-shift transmission, and fewer than 770 kilometres on it from new. 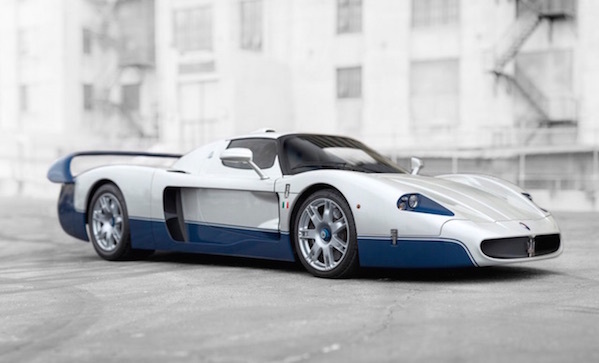 Oh, and this 2005 Maserati MC12, undoubtedly one of the finest supercars ever built, is one of only fifty. And for nearly $2 million, you too can own one.